Repetitive? Absolutely. And repetitiveness has always fascinated me: Done right it just works so well. If not, it’s a total failure. I mean, sure, you can say that about most things when it comes to music, if they are good they are good etc. But there’s something to be said about minimal house arrangements: There’s just no flashbangs to hide behind. Another fun detail I really enjoy with this track, is that the arrangement is the opposite of what’s typical: It quickly gets to the peak right off at the very beginning, from then on it just winds down and goes deeper, to end quite calm. Kinda weird, but it totally works! “But it’s too short!”, I hear you scream. Yes, yes it is. But I gotta hand it to Widerberg, it requires a pair of solid nuts to make a house track as short as this. I’ve earlier complained about too short club tracks. But when you go less than three minutes then it flips over and becomes ballsy. 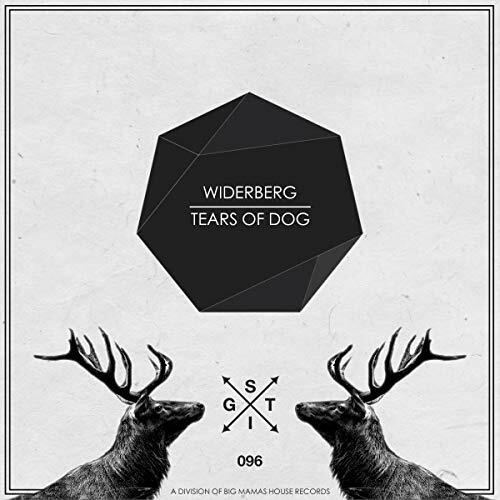 That said: You could easily push this remix beyond the 5 minute line, Widerberg. Your stuff can hold the attention of a real clubber. We look forward to hear your future releases. Please follow the list to stay updated on the new music as we discover them.